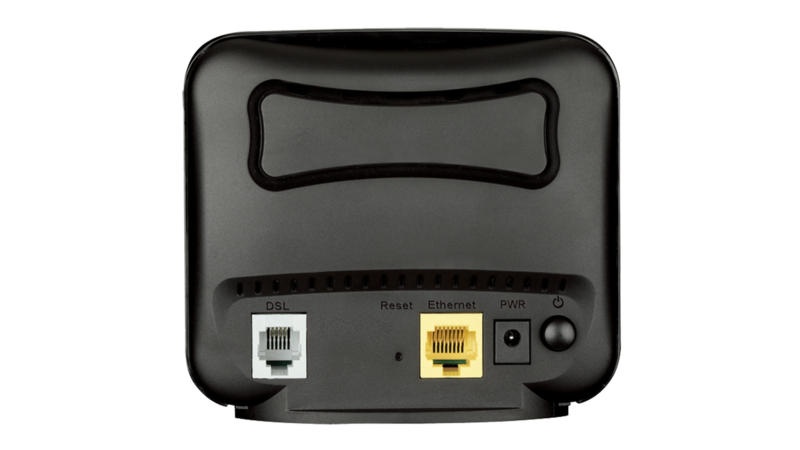 The DSL-320B ADSL2+ Ethernet Modem is a high-speed broadband modem which connects to any computer with an available Ethernet port, or to a broadband router to share high-speed Internet access with a group of users at the office. 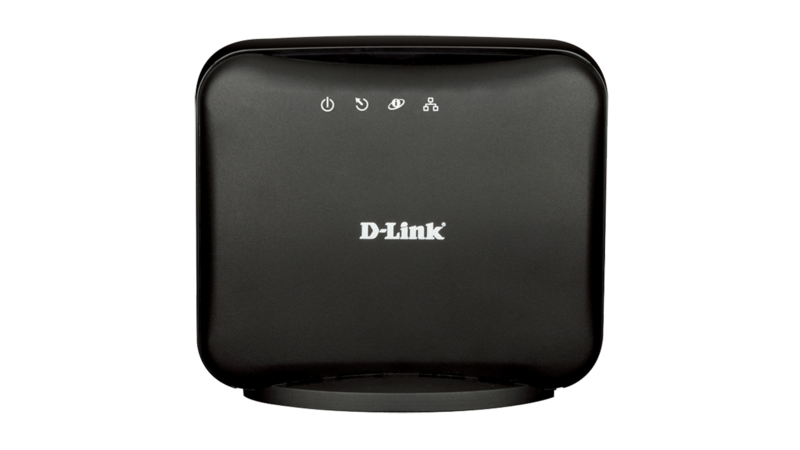 Featuring the latest ADSL2/+ standards, this modem provides speeds of up to 24 Mbps downstream and 2 Mbps upstream. D-Link Click‘n Connect (DCC), an intuitive software wizard that runs directly from the product CD-ROM, helps install and configure the device without any prior knowledge required. Strong security is included, with comprehensive firewall and filtering capabilities for parental control. Other features include browser-based management, VPN pass-through to allow secure connections from home to the office network and Quality of Service (QoS) for traffic prioritization. 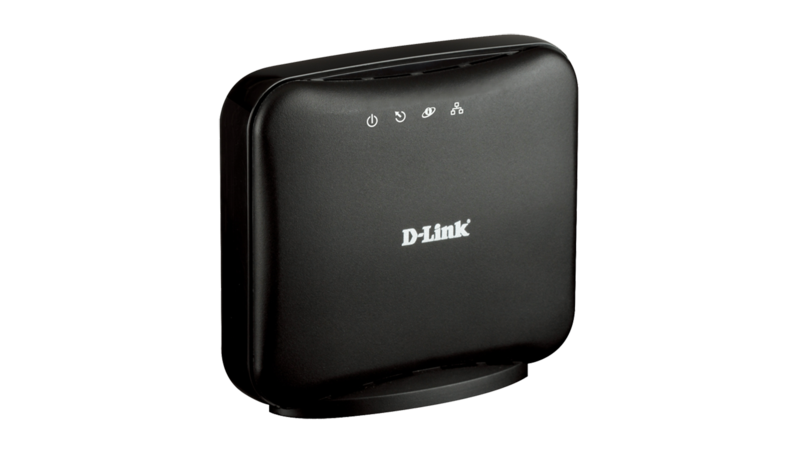 The DSL-320B ADSL2+ Ethernet Modem is a high-speed broadband modem for home and office use. Supporting the latest ADSL2+ standard, it provides speeds of up to 24 Mbps downstream and 2 Mbps upstream. ADSL technology lets you talk on the phone and surf the Internet at the same time. The connection is always on, so Web surfing and e-mail are instantly available at any time. There are no dial-up waiting times or busy signals. The modem includes one ADSL port for connection to the phone line, and one Ethernet port for connection to your computer. Unlike USB models, it does not require any drivers. More than one computer can share the Internet connection, by using one of our broadband routers. Along with instant connectivity, you can surf the Internet at very high speeds. The modem even identifies delay-sensitive data, such as videos or graphic-intensive Internet games and gives them higher priority which keeps the experience smooth and responsive. Unlike USB models, this modem does not leave you vunerable: a comprehensive firewall is included to repel Denial of Service (DoS) attacks and protect your computer from hacking attempts. Strong parental controls allow you to block certain web site addresses, preventing users from viewing inappropriate content. This can be adjusted according to the time of the day (scheduling). The modem also supports multiple VPN pass-through to let you securely access office files and e-mail from home. With the D-Link Click’n Connect (DCC) installation wizard, even the least experienced user can connect to the Internet within minutes, just by running the product CD. In just a few simple steps, you are taken through establishing physical connections (power and cabling), selecting your ISP from the drop-down menu and finally connecting to the Internet.